Information about the Northeast Area Command. Contact the Northeast Area Command. View crime statistics for the Northeast Area Command. Welcome to the Northeast Area Command. The officers and staff of the Northeast Area Command of the Albuquerque Police Department are here to serve our community. The Northeast Area is bordered by Albuquerque city limits to the north, Eubank Boulevard to the east, Interstate 40 to the south, and Interstate 25 to the west. The Northeast Area Command is overseen by Cmdr. Joseph Burke. Cmdr. 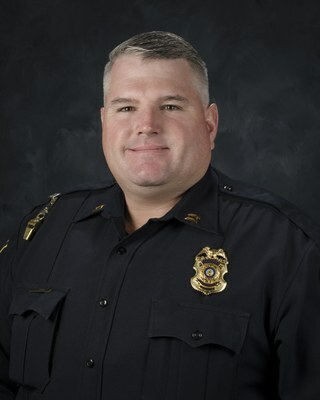 Burke has served for more than 20 years in law enforcement, working at the Las Cruces Police Department, the United States Border Patrol, and at Albuquerque Police Department, where he worked in the Field Services Bureau and Investigative Bureau as a front-line officer and supervisor.